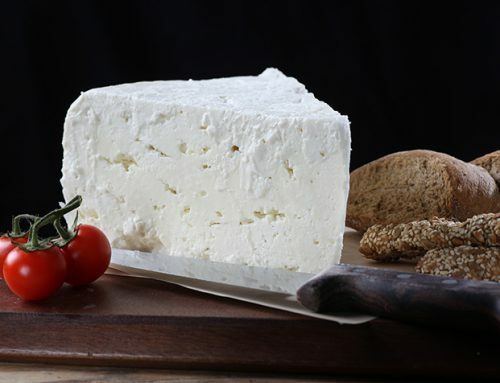 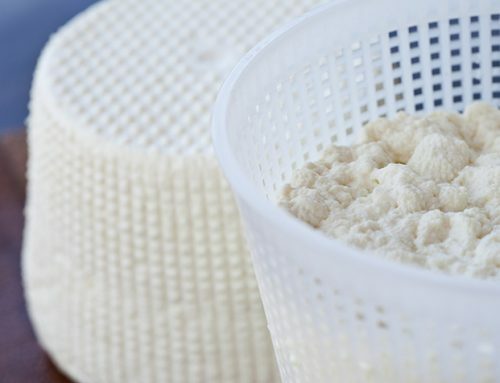 The recipe for our melipasto cheese comes from the Greek island Lemnos. 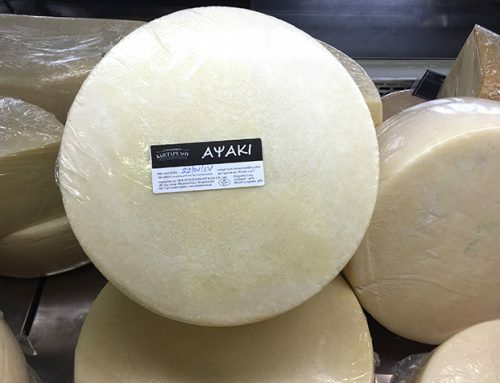 This small sized cheese from sheep and goats’ milk has an earthy, deep taste with nutty undertones and a semi-firm texture. 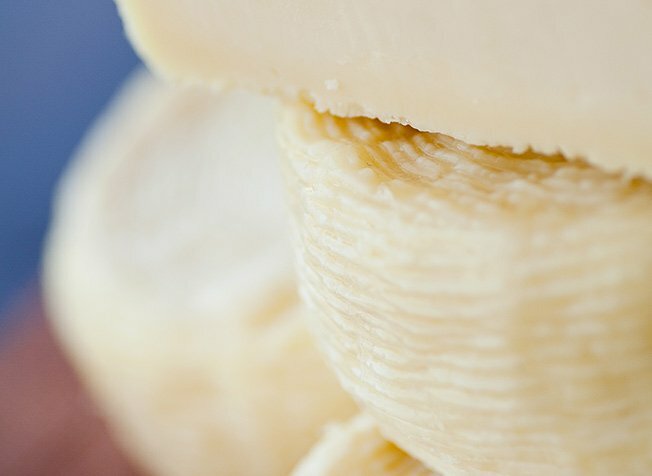 You can enjoy melipasto cheese melted in the oven, but also as part of a cheese platter.